Thank You for visiting Sweet Caroline’s Cakes. 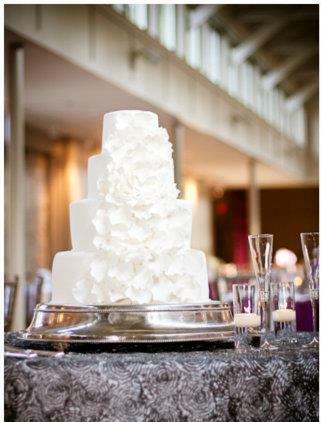 Creating sweet wedding cake dreams for over twenty-five years! © 2014 Sweet Caroline's Cakes, All Rights Reserved.